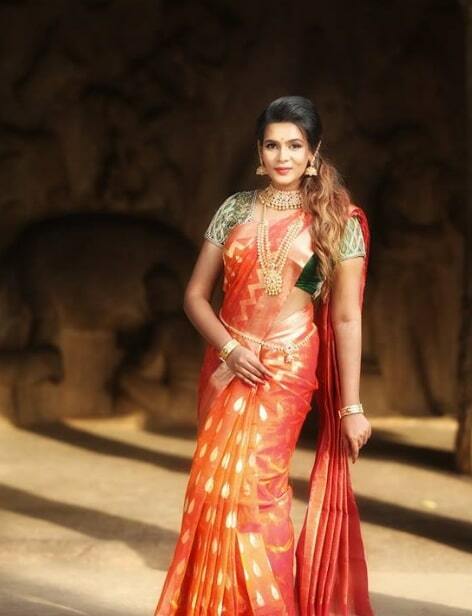 Meera Mithun is an Indian Model and an Actress who works in Tamil film industry. She won the title of Miss South India in 2016. She made her film debut in Sri Ganesh’s 8 Thottakkal. She was Born 6 December 1991 and Brought up in Chennai, Tamil Nadu. She did her Schoolings Our Lady’s Matriculation School, Chennai. She completed her college Degrees in Biotechnology at SRM University and Microbiology at Ethiraj College for Women, Chennai. 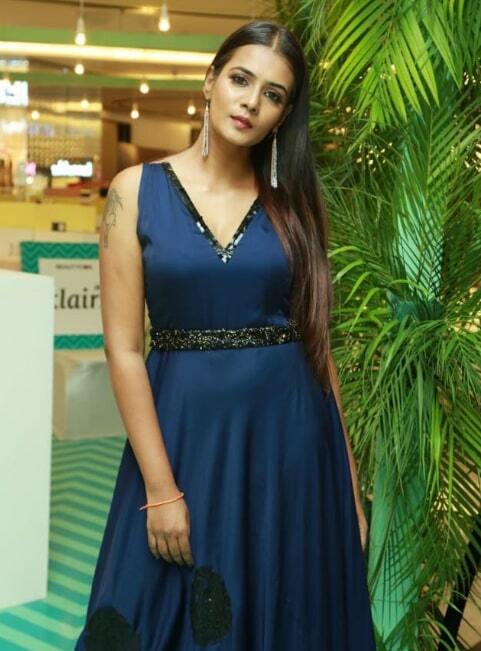 She Started her career in Modelling and won multiple beauty pageant includes Miss Face of Chennai 2014, Miss Madras 2015, and Miss Queen TamilNadu 2016. She also won Miss India South 2016 title, She is first ever Chennai girl to get crowned in the 15 years pageant history of Miss India South among competitive 18 contestants from different states of South India. 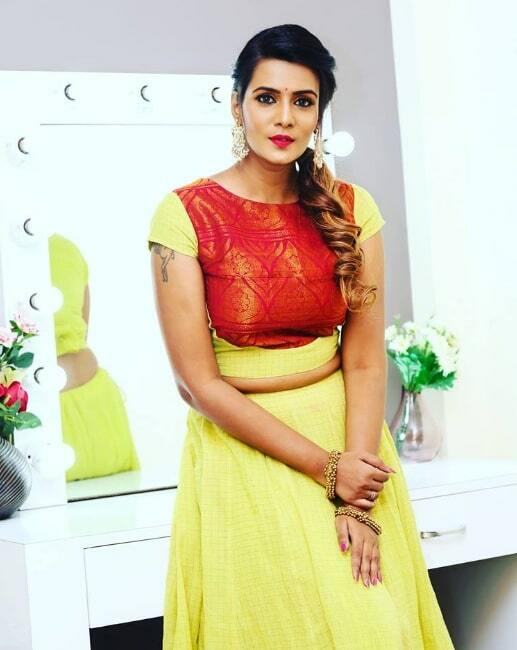 She made her first Television appearance in reality dance show Jodi Number One in Star Vijay and also a semi-finalist of the show. 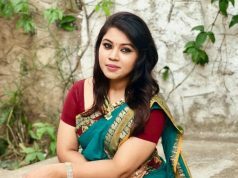 She made her film debut with Tamil movie 8 Thottakal in 2017, directed by Sri Ganesh. Then, She acted as Kalaiyarasan’s wife in Thaanaa Serndha Koottam (2018), Directed by Vignesh Shivan. She is currently working on her next movie, Bodhai Yeri Budhi Maari, Directed by Chandru KR.